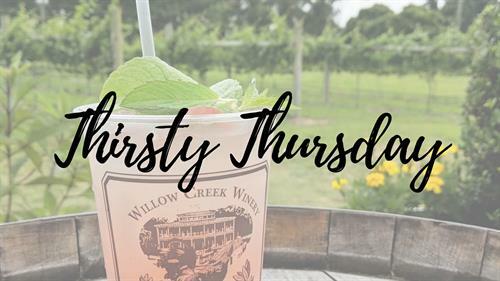 Uncorked open mic night and Thirsty Thursday drink specials! Calling all local musicians! Now is the time to show off your talent. Enjoy our Thursday drink specials, while listening to some great, soon-to-be-discovered local artists!